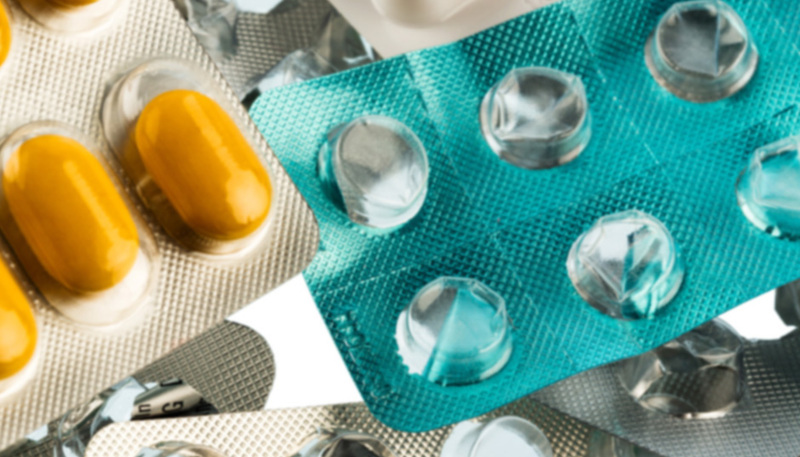 Assinde is a company created by the association of Italian pharmaceutical producers, pharmacies and wholesalers, which recalls, collects and pays for expired pharmaceutical products all over the Italian market (Pharmaceutical products recall). We have been working with Assinde from the very beginning and we seized the opportunity to reinvent their processes and their systems. Assinde partnered with Qwince to develop a bold new process that would guarantee security and compliance within the evolving news market, and also inspire employees to develop and deliver higher quality work. “Assinde is a company created by pharmaceutical producers, wholesalers and pharmacies associations. Assinde provides the recall systems for unsaleable pharmaceutical products and their indemnity in Italy. Our activity is so specific that we needed bespoke software to fulfill our operating needs. At the same time, we need continuous changes to meet our end customers needs. Qwince (Securproject.it) has been supporting us during our growth and evolution of internal processes until the current stage, which is considered highly flexible and qualitative.